Our forklift training is tried and trusted by hundreds of companies. 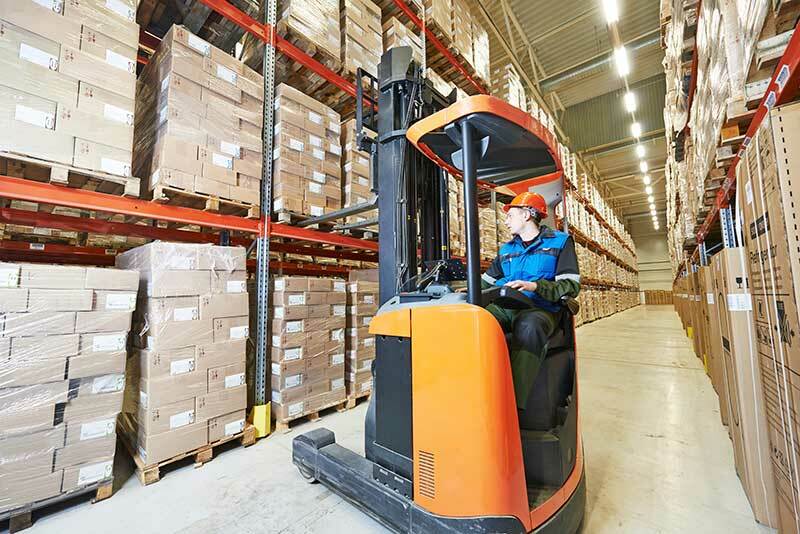 Counterbalanced forklifts are the most popular type of forklift. We offer forklift certification and recertification for all models and types, propane, diesel or electric. Narrow aisle forklifts are typically used indoors. 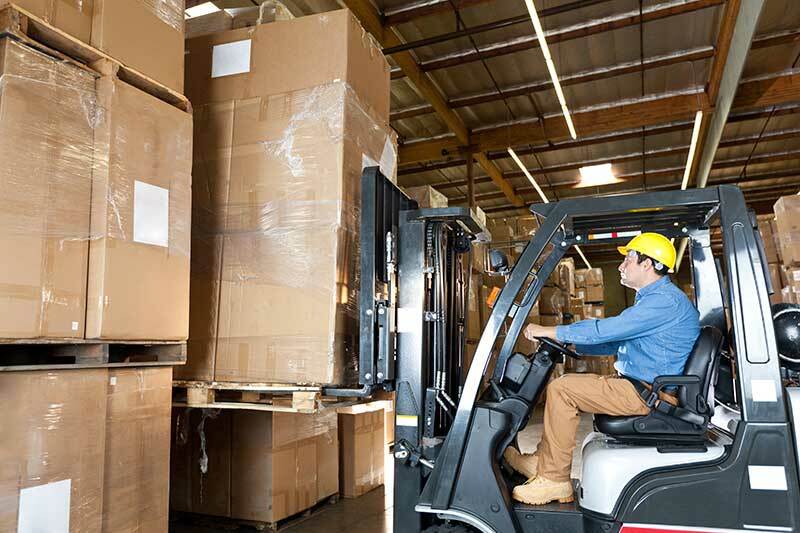 Our forklift training programs teach your employees to operate safely including steering and stacking high in narrow aisles. 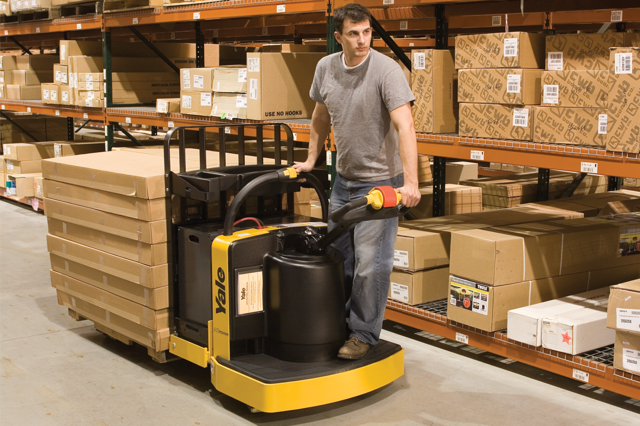 Powered Pallet Trucks are commonly referred to as power jacks or electric pallet jacks. We guide your employees on safe operation of your powered pallet trucks for certification as forklift operators in your business. 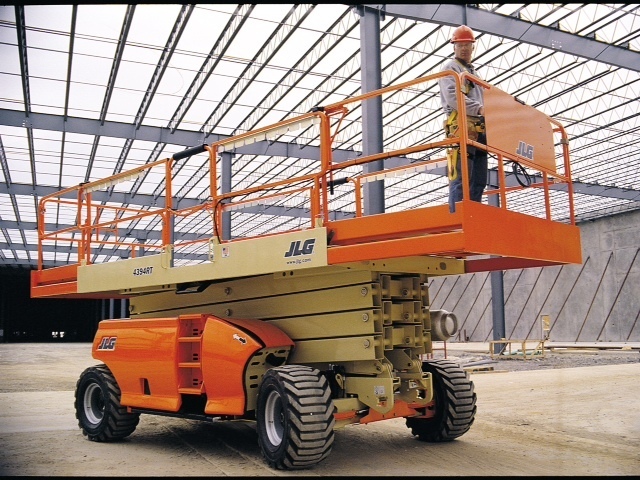 Aerial Lifts — are classified as scissor lifts or boom lifts. These lifts can be battery-powered, propane, gas or diesel — and we provide on site aerial lift training on all of them. This convenient service saved us downtime, eliminating the need to travel to an offsite location. …willing to customize class size to fit our needs, flexible scheduling, and prompt certification documentation. A very clear instructor; it was an enriching experience for all of our trainees. The driving component was clear, not rushed and we all learnt a great deal. I felt very comfortable the entire lesson and would greatly recommend for a professional and safe experience for either first time certifications or refresher courses. Contact us today for a customized quote based on your unique forklift training needs. Martin's Forklift was punctual, knowledgeable, and accommodating to our small business's needs as far as scheduling. A very clear instructor; it was an enriching experience for all of our trainees. We look forward to seeing Martin's in 2 years time, for our renewals. © 2019 Martin's Forklift Operator Training, Vancouver, BC, Canada | Web design Freshly by Cucumber Marketing Inc.